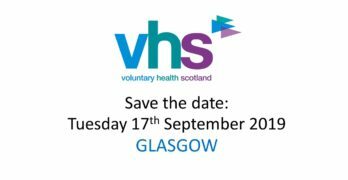 In partnership with the Criminal Justice Voluntary Sector Forum and Support in Mind Scotland, Voluntary Health Scotland is delivering a seminar to consider health inequalities and vulnerable adults. 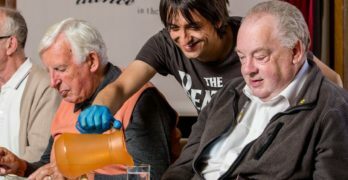 This is the third event in the unequal lives, unjust deaths series examining how the voluntary sector can collaborate to tackle health inequalities across the life course. What is the relationship between social exclusion – through custodial sentences, poverty or homelessness – and poor mental health, long term conditions, disability and shorter life expectancy? What is the third sector contribution to preventing, reducing and undoing these health inequalities?